A magnificent resort facing the strait of Singapore offering various water activities. It is strategically located only 5-min from Waterfront Ferry Terminal. 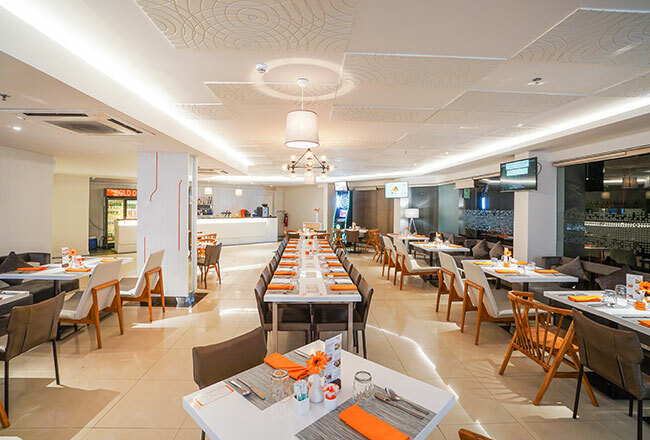 Delight yourself with a remarkable fusion of local and international cuisines, combined with panoramic view of the largest swimming pool in town. 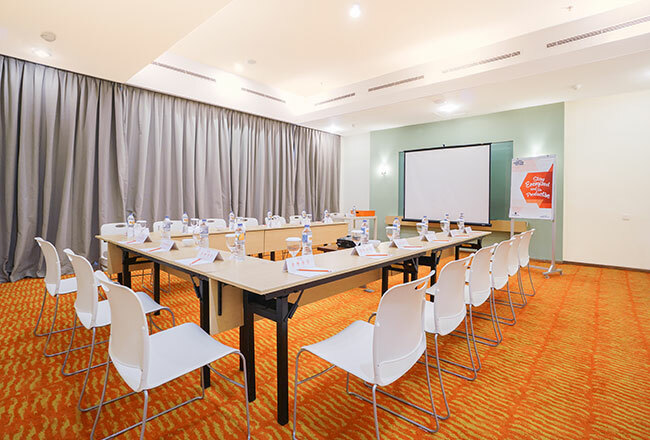 Enhance your meeting experience at HARRIS Resort Waterfront Batam, where innovative venues create a vibrant and sociable environment.